Hey shut up and finish this so we can do stuff! Also I wanna play it. PM me your email or summin and I'll send you that psd. 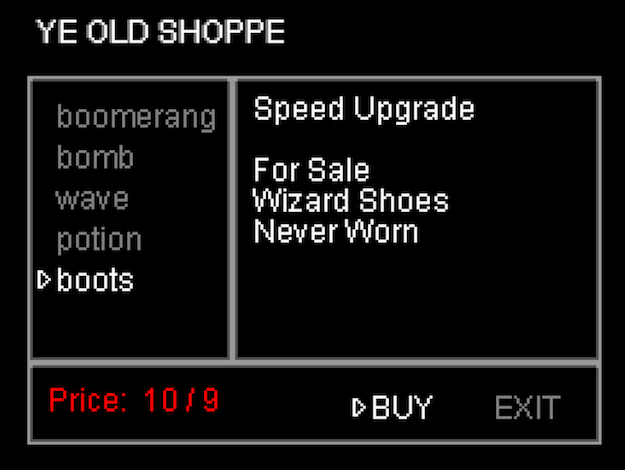 Oh man look at that potion swish around all crazy. Looks delicious. Do you have game maker 7 for windows? Would you like to do a compile for me? i like that the enemies are a lil more desaturated now. gj. great job. Those colours are looking slick. Skelethon do the sloppy swish. ?!?! ... It's just a box. Love the dancing! It really adds a fun aspect to this. Let me know if you need some music. 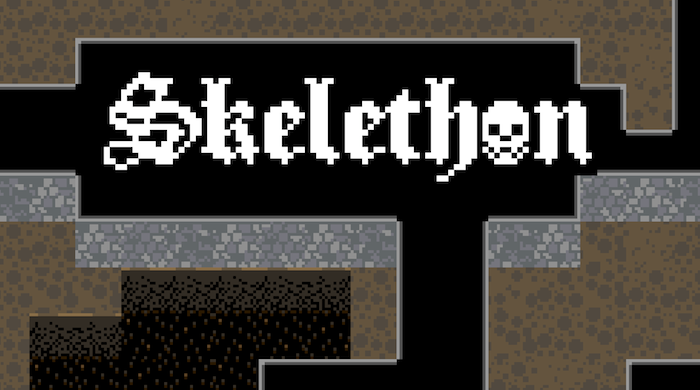 Do you have game maker 7 (or an early non-studio version) and want to do a compile of Skelethon for windows? Let me know if you need some music. I've already got some music by the great Joseph Elliott himself, but thanks for the offer! Would Game Maker 8.1 work for you? And do you need pro, or just any Windows GM7? I tried to do it with Studio but so much has changed from 7 to Studio that it was going to take infinity hours of reworking. So as close to version 7 as one could reasonably get would be ideal. I might have broken something, on gm 8.0, the game compiles and runs but only shows the top-right corner of the screen, on gm 8.1, the game compiles and then throws an access violation. Removing the code that sets the display size fixes the access violation, it still draws only the top-right corner at double resolution. Windows Forms might be different from Mac OS stuff, not sure. Wouldn't it be easier to just set the game into fullscreen mode? [EDIT] from playing the game, I notice a whole lot of weird window size changes, why does every room need a different window size? Game Maker is really bad at that.